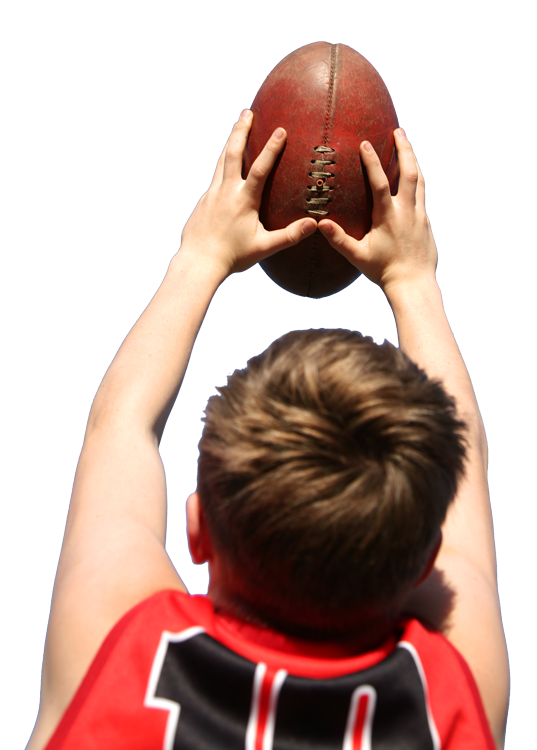 Looking to Raise Money For Your Sporting Club? 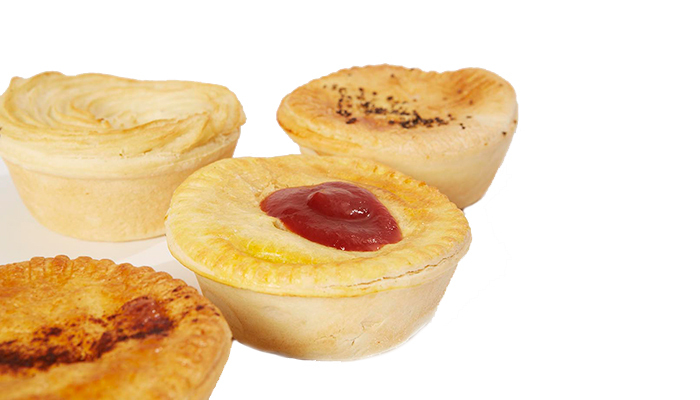 Glenroy Bakery can help you create a new and fresh fundraising campaign to boost funds for your sporting club. 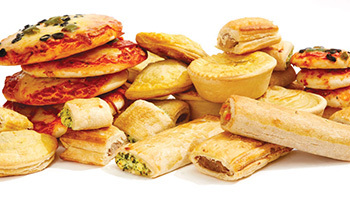 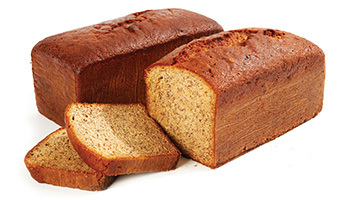 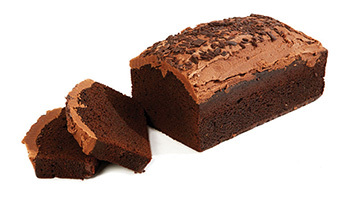 We've been baking quality delicious bakery products for over 50 years. 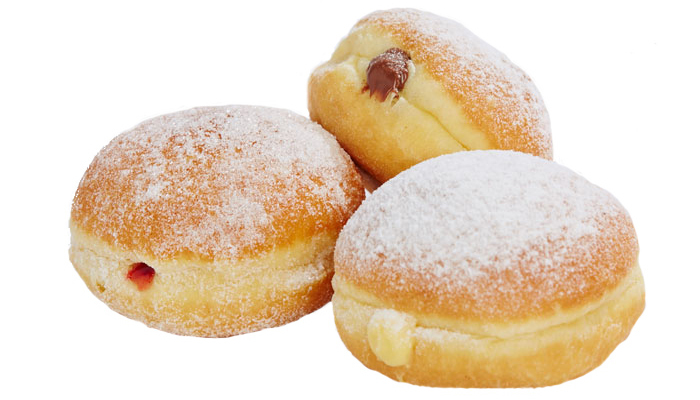 From delicious home made pies, cakes or scrumptious donuts, we can customise your fundraising products to suit your families. 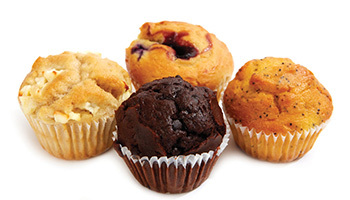 Whether it's sweet or savoury, our products are baked fresh for your fundraiser and delivered to your door!